The idea and agenda for this Marathon is to have maximum participation and awareness towards Dialysis & Raise the funds towards dialysis center. 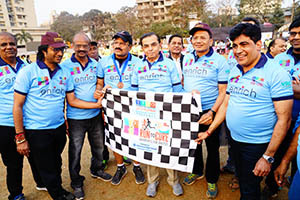 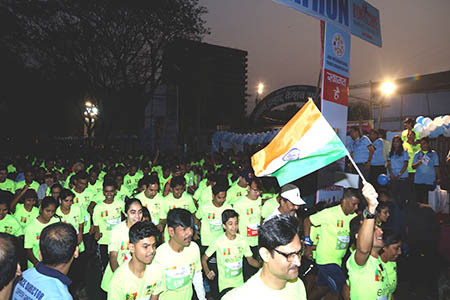 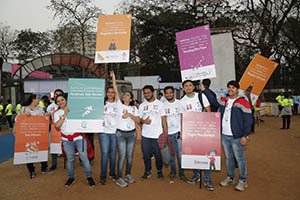 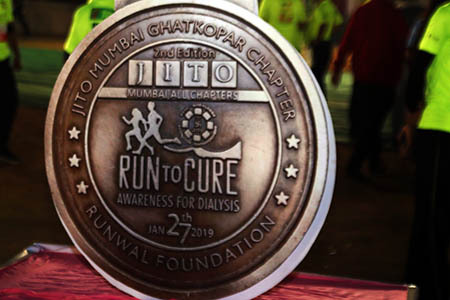 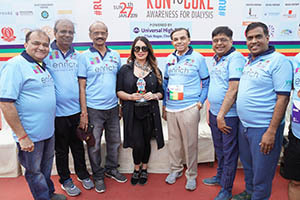 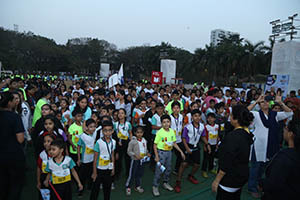 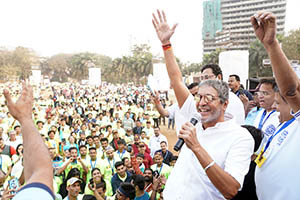 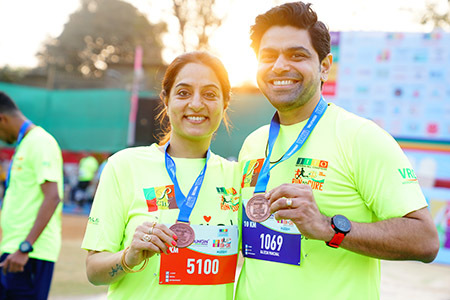 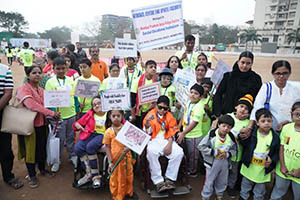 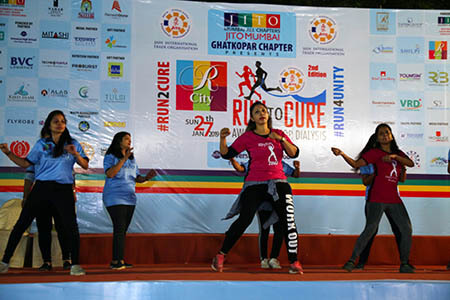 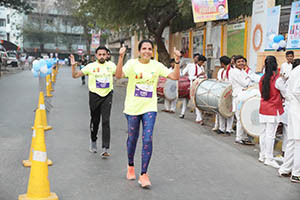 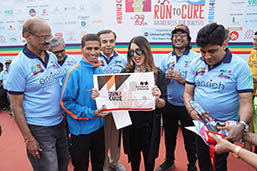 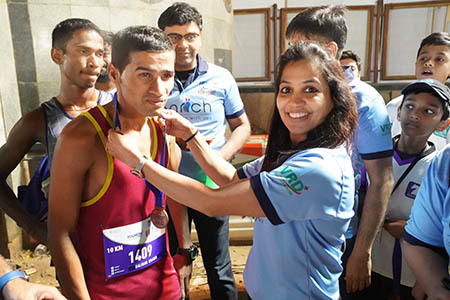 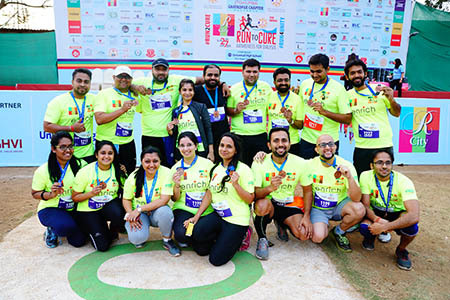 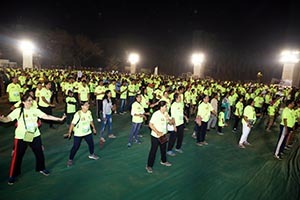 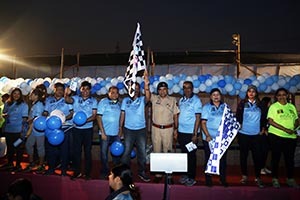 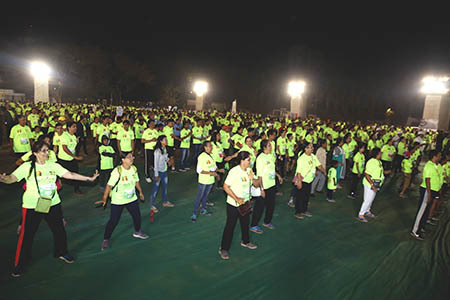 Run To Cure Awarness For Dialysis is organizing a Marathon Event on 27 Jan, 2019. 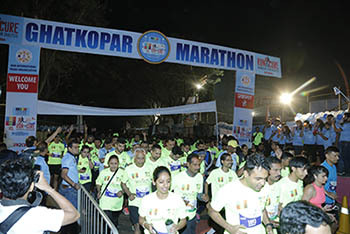 Event starts from 06.00 am onwards. 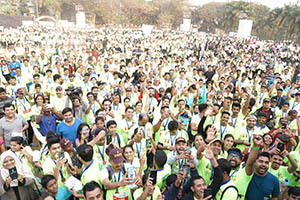 Registration Fee differes according to the Race Category Type. Knowledge Workers and Professionals in India and Overseas. GHATKOPAR EAST, Mumbai, Maharashtra 400077.